At Changing Seasons Lawn and Landscape we take enough time to do it right so you will be able to enjoy your patio for years to come. We back our work with our exclusive 5-year warranty. Your new paver patio will look great and be built to last. 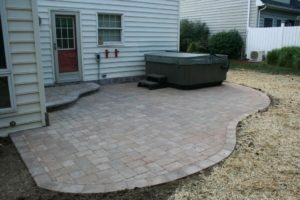 We have years of experience installing paver patios in the Central Illinois area. 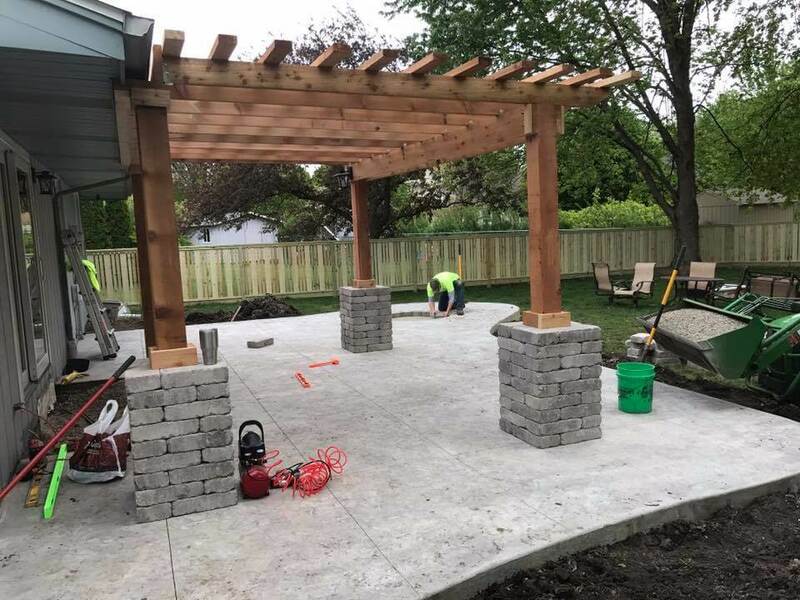 We have the experience to design and build a custom paver patio that will be the perfect match for your landscape or outdoor living environment. There’s no better look for a driveway than custom concrete pavers. You can create more instant curb appeal with a paver driveway than almost any other upgrade you could do in your landscape. It instantly turns your driveway from normal to a look of craftsmanship and distinguished quality. Paver driveways are 2-3 times stronger in compressive strength than normal concrete.  Call us today to discuss your new driveway! Pavers also make the best pathways. 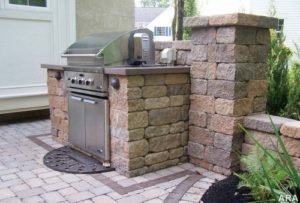 Compared to other options for pathways (concrete, gravel, flagstone), concrete pavers often make the best choice because of their uniform surface, their custom look, and their reliability.